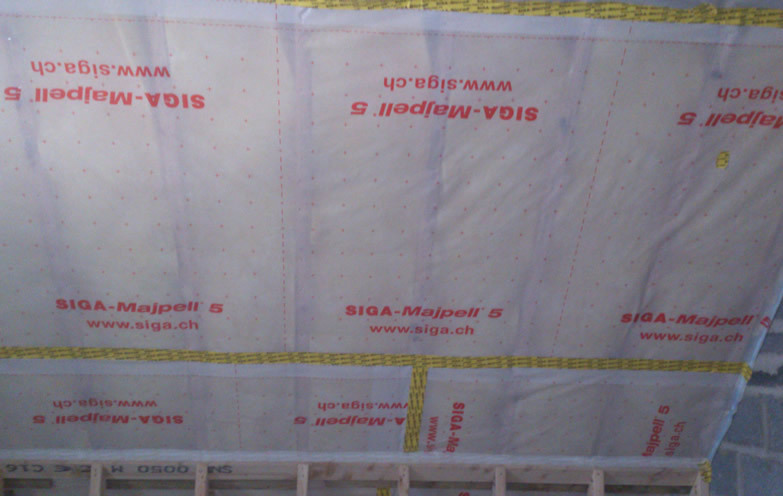 SIGA market a variety of high-performance adhesive products and are the No.1 Air Tightness specialists in Germany, Austria and their native Switzerland. Their products are known for their quality and durability. 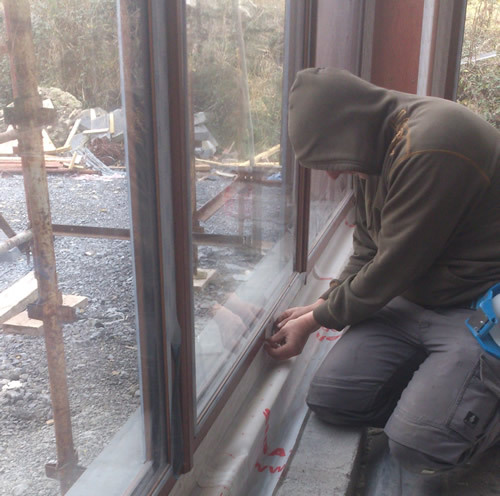 The SIGA system completely seals a building and guarantees air tightness. 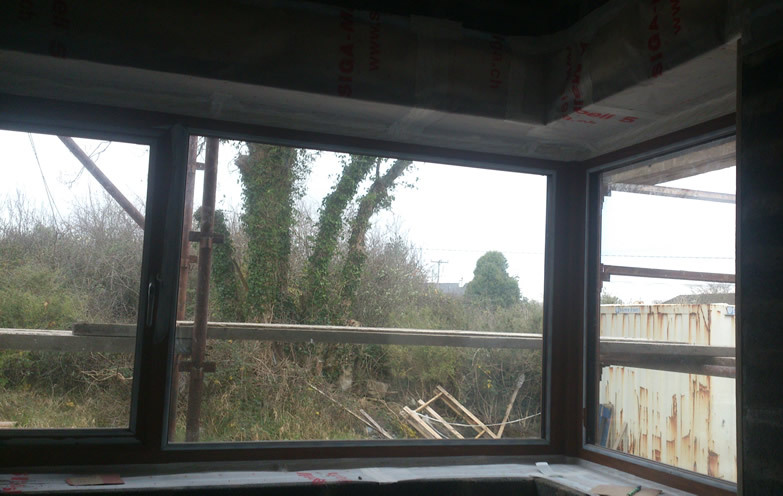 More than one third of the warm air escapes through leaking areas in the building envelope. 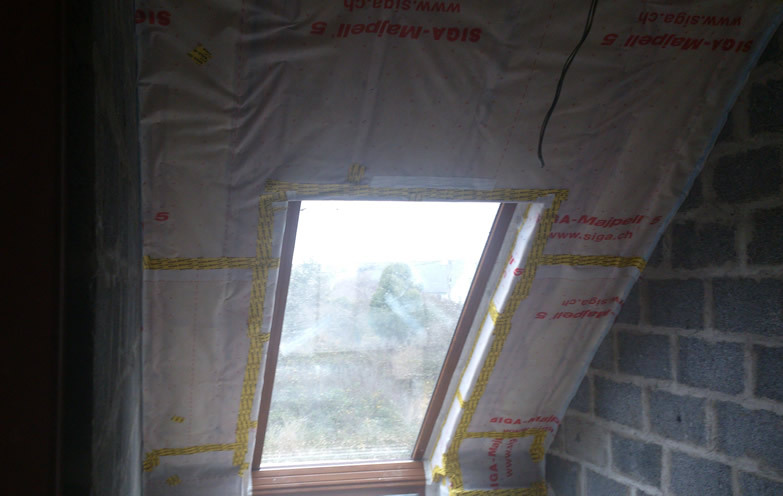 Consequently an air and wind tight layer is the most reliable protection against energy and heating cost loss! You can do without toxic wood preservatives and keep the construction free from vermin! 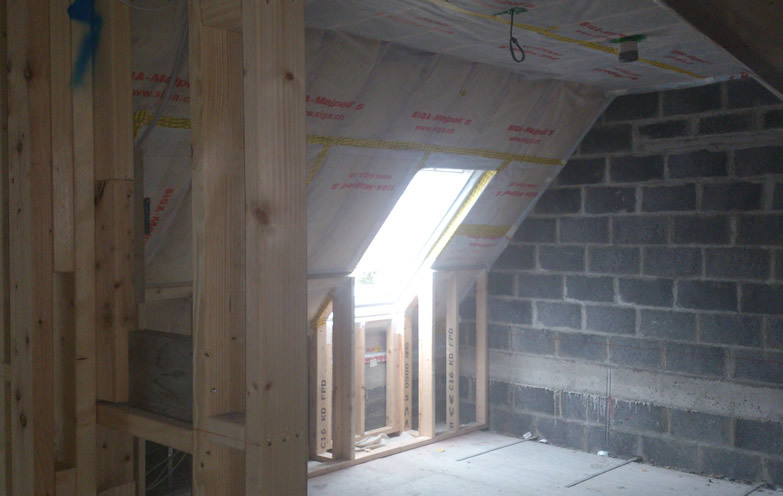 Regular, controlled ventilation or a ventilation system provide for healthy indoor air. 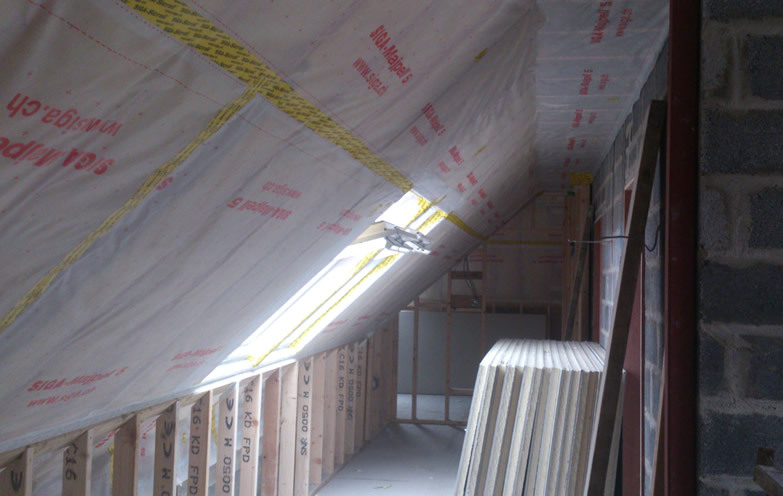 Protects from damage by mould , which would lead to expensive renovation work and health hazards! 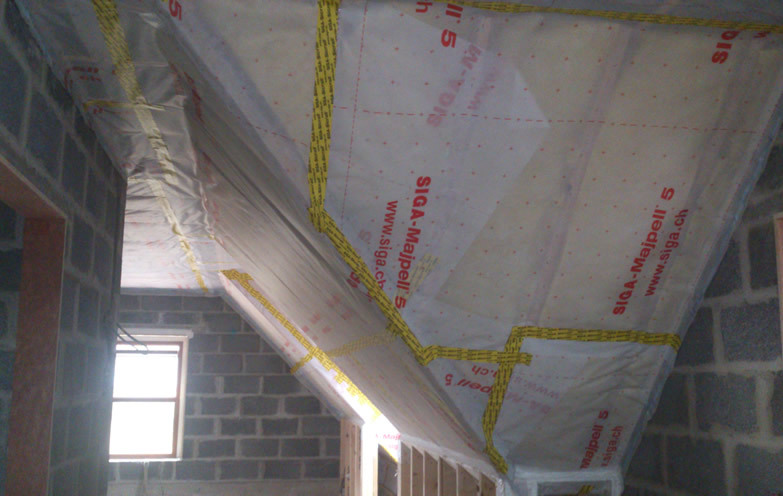 It prevents draught and increases the living comfort! It locks out odours, noise and summer heat! It increases the value of your building!